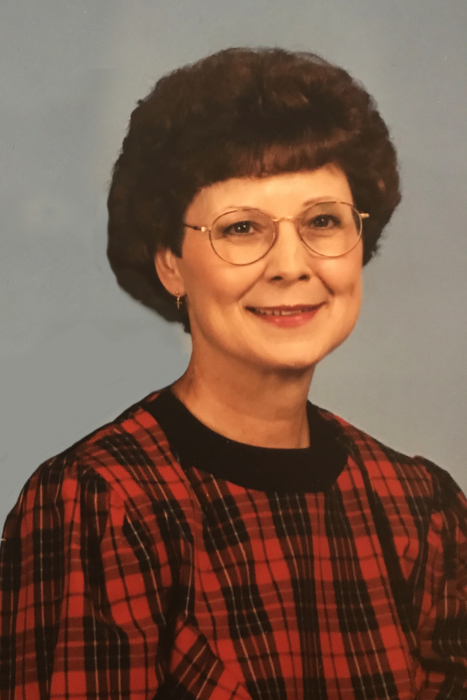 Peggy Sanders, age 72 passed away Tuesday, November 27, 2018. Peggy enjoyed traveling, exercising, reading, and telling jokes. She also loved spending time with her family and her special 9 year old Yorkie Poo, Attie. Visitation will be Saturday, December 1, 2018 at Ludlam Funeral Home – Iuka, MS beginning 11:00 a.m. – 2:00 p.m. Following visitation, the Memorial Service will begin at 2:00 p.m. in Ludlam Funeral Home Chapel. Burial will be in Rutledge Salem Cemetery, Iuka, MS. Officiating will be Bro. Neil Edmondson.